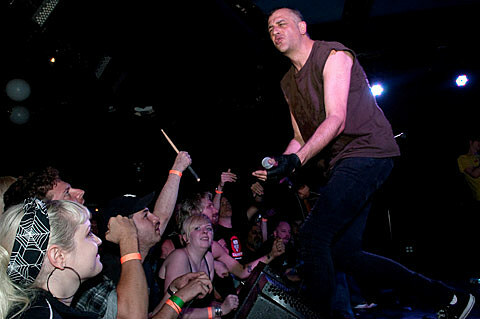 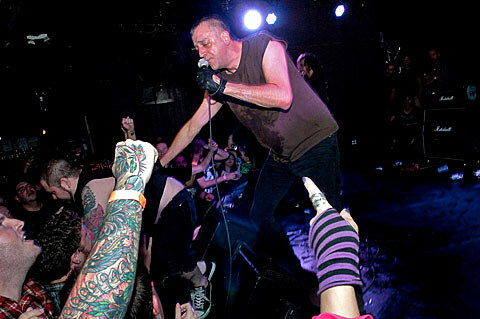 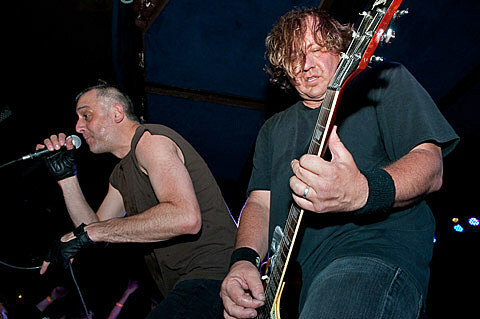 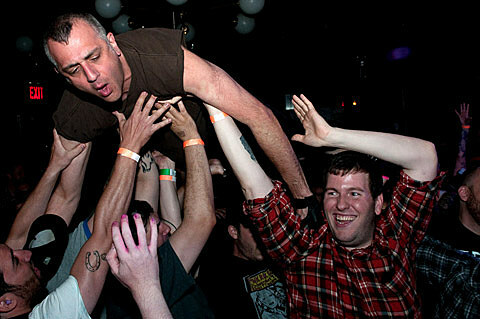 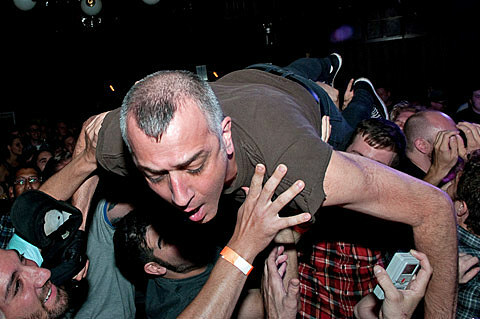 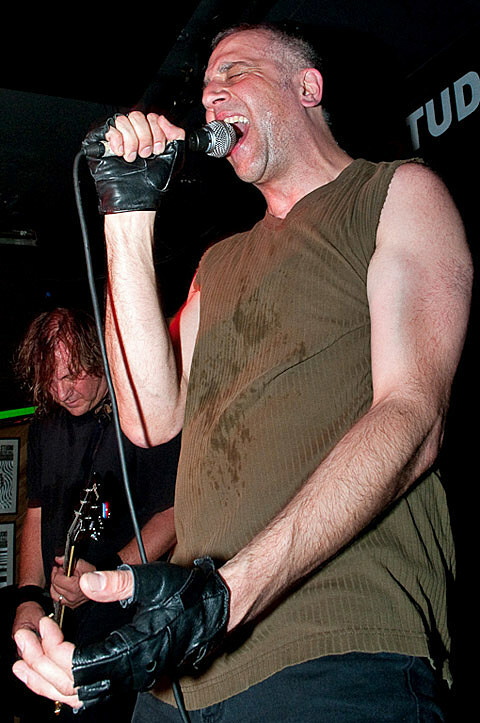 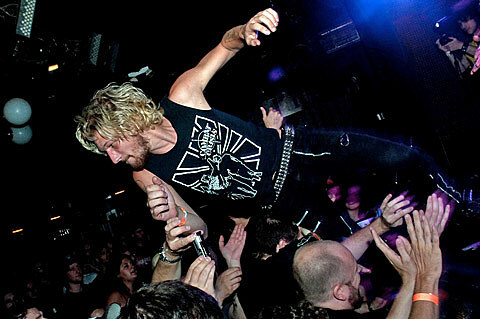 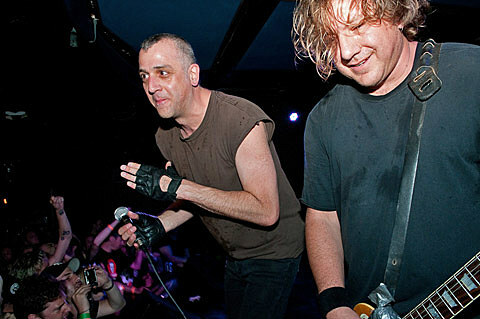 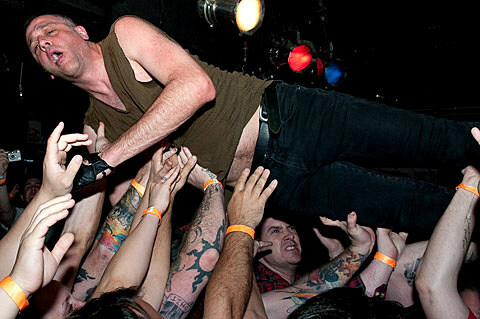 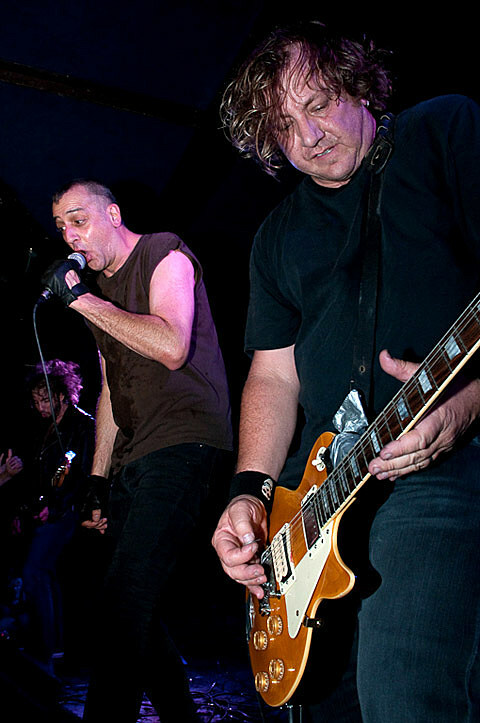 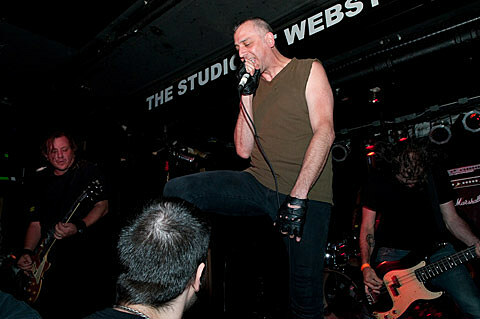 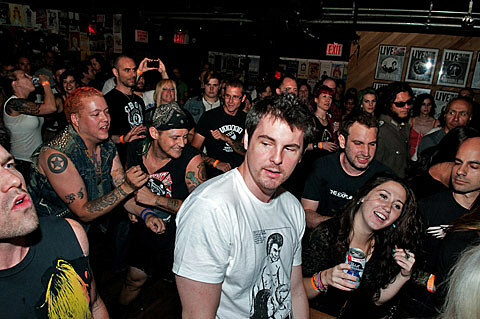 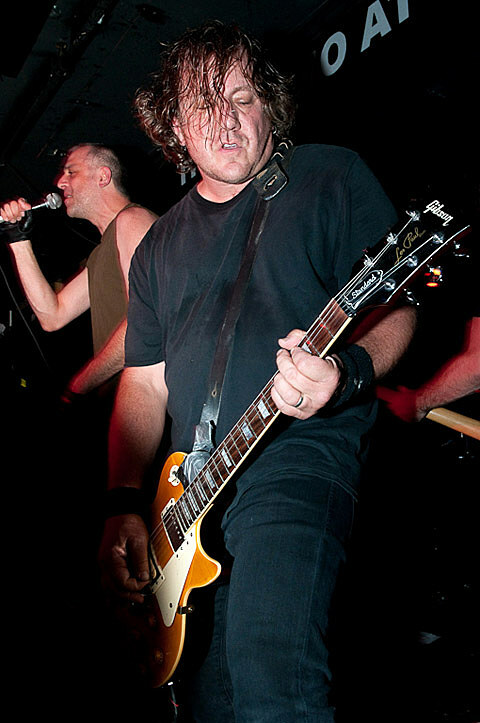 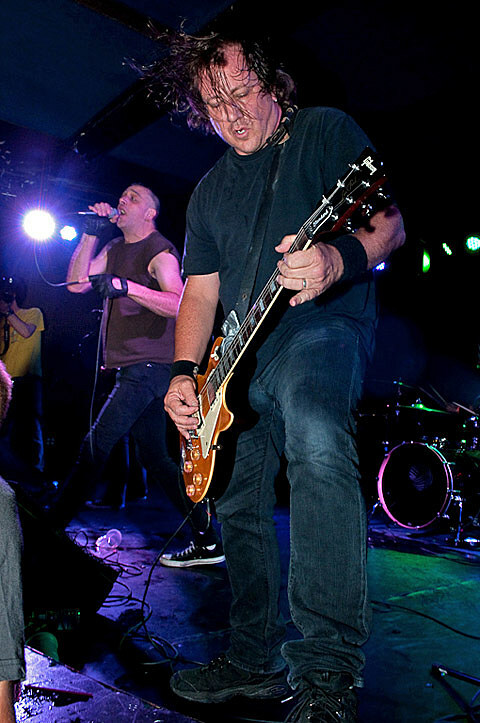 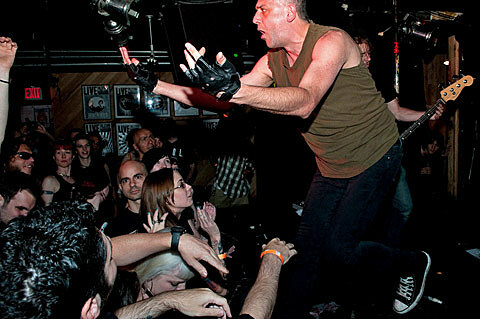 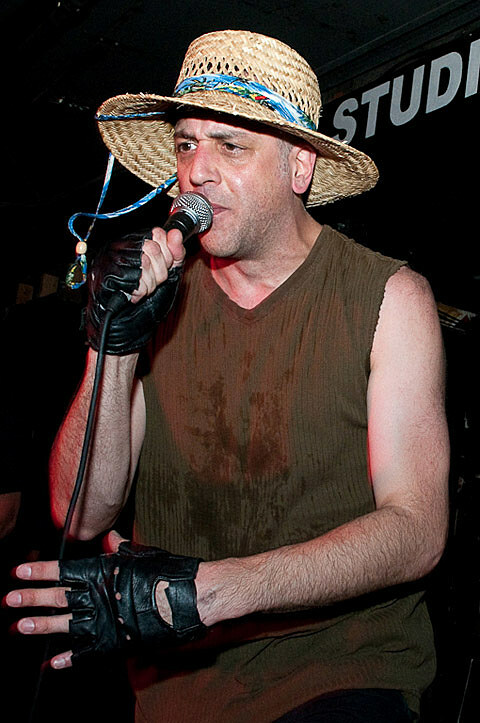 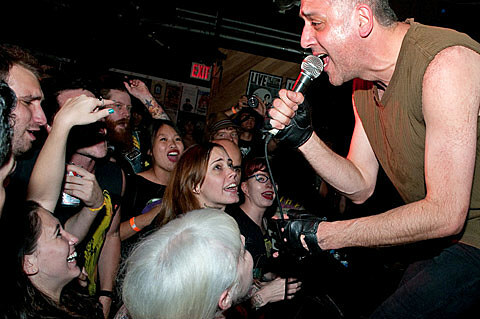 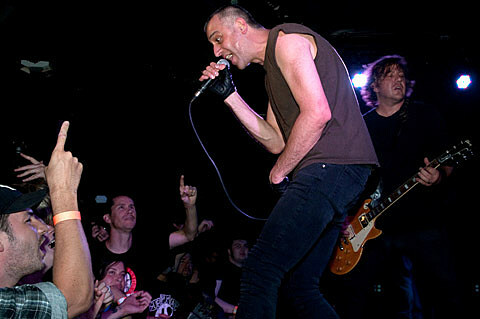 The Dwarves played the misanthropic and high-octane punk shows in NYC onver the weekend, part of a larger 25th anniversary tour for the miscreants. 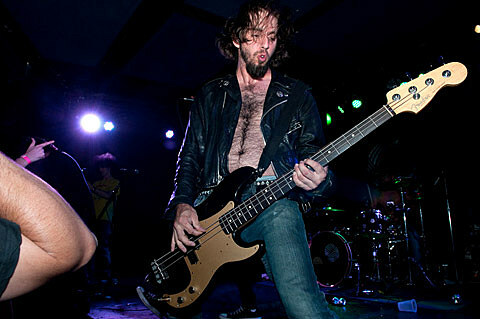 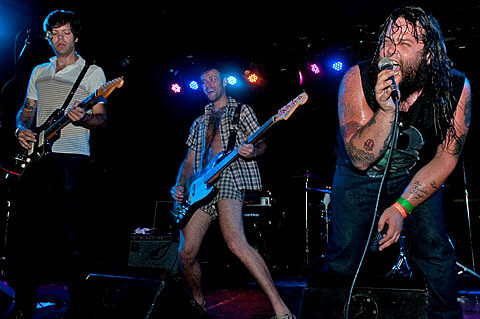 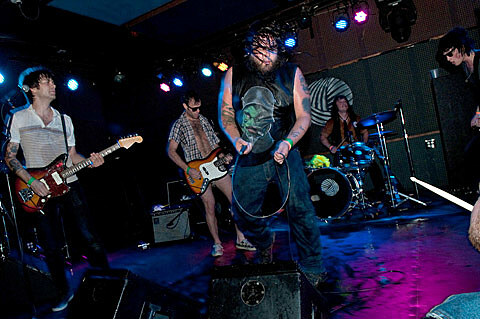 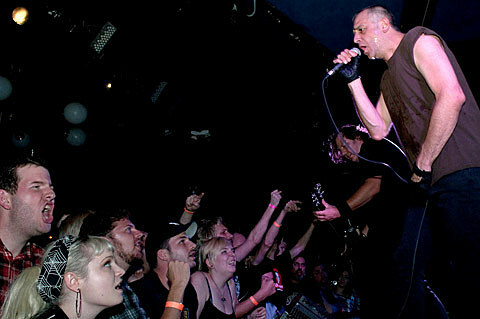 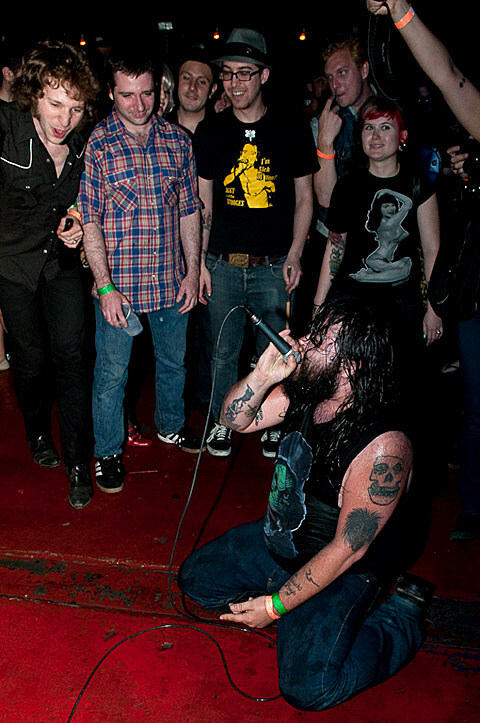 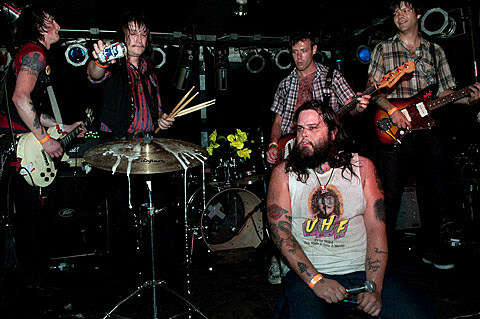 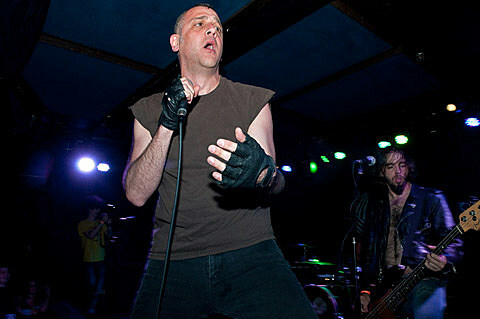 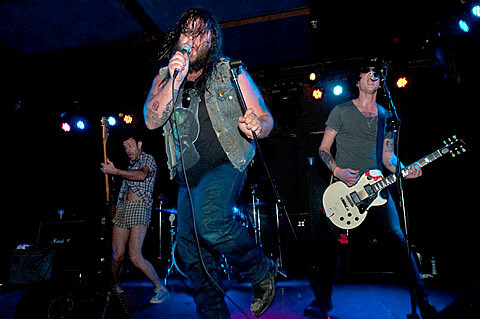 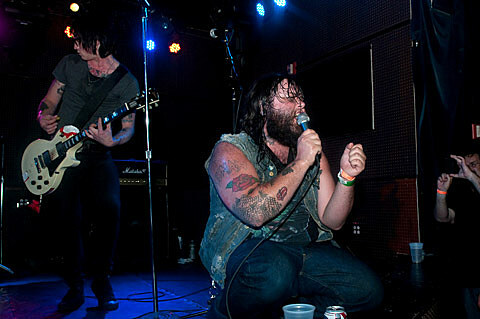 The first was on Friday (7/15) at Knitting Factory with The Stalkers and Lugosi. 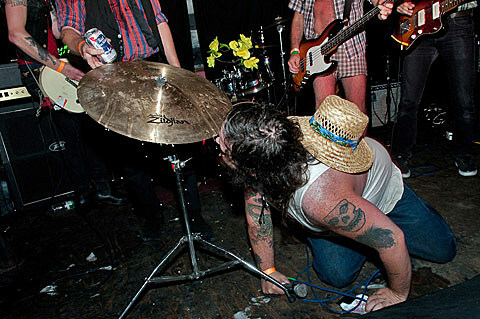 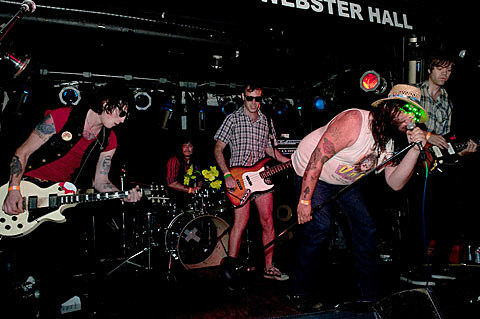 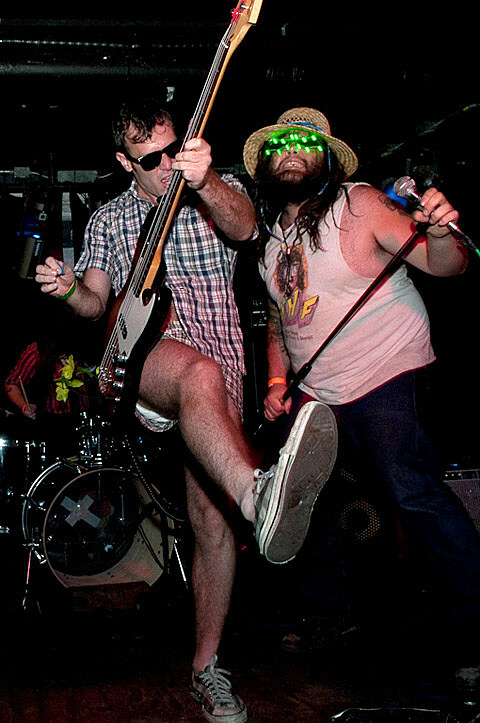 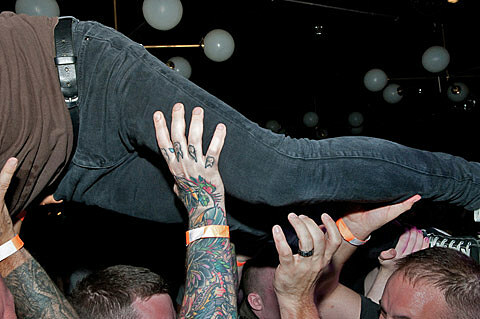 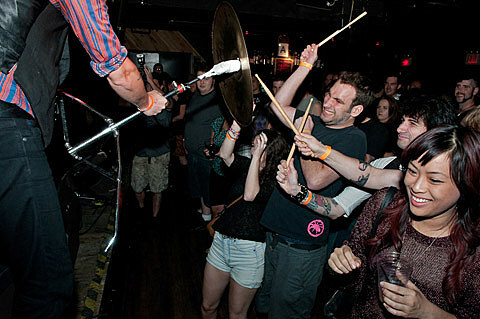 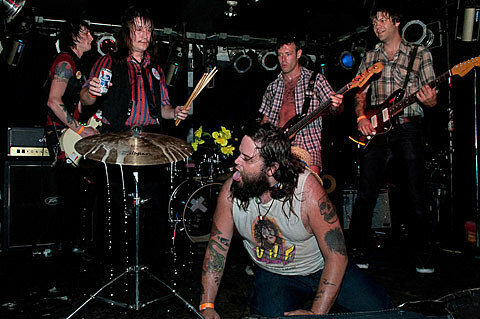 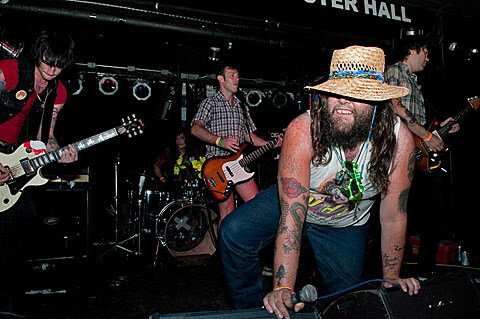 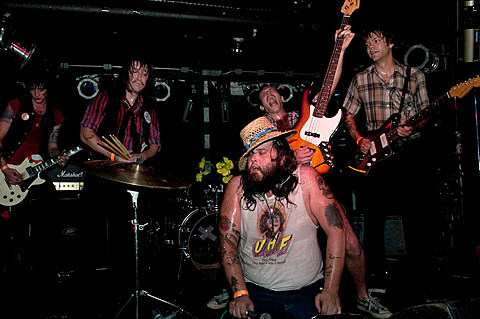 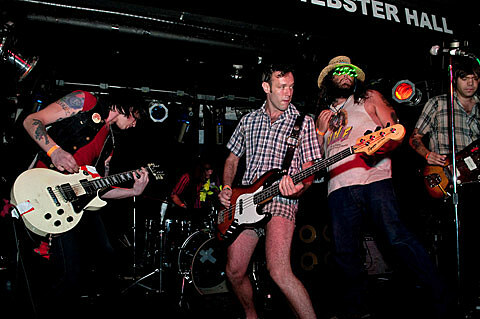 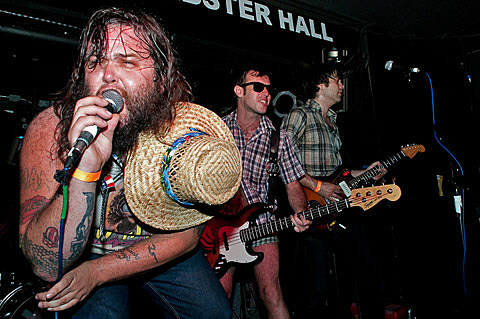 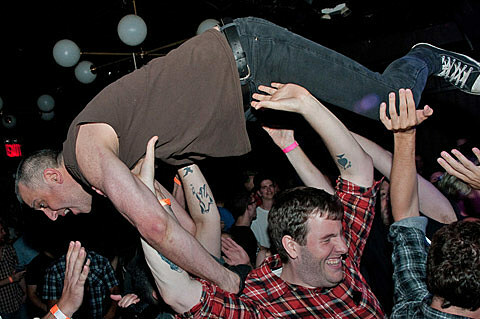 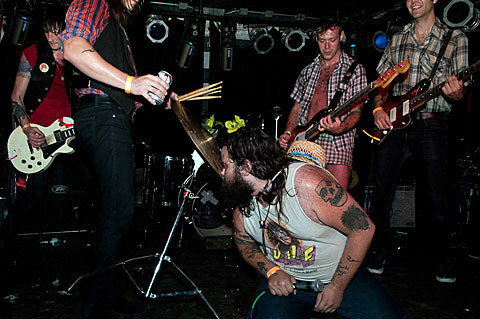 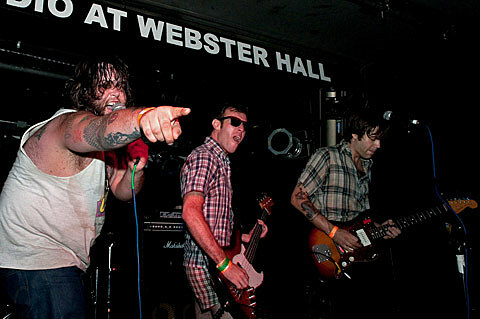 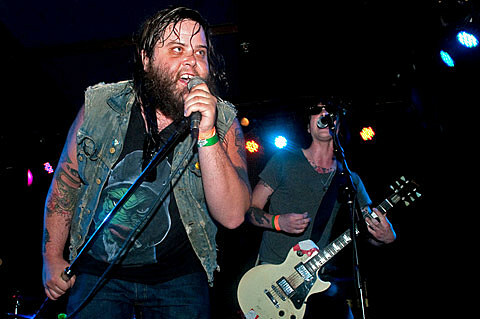 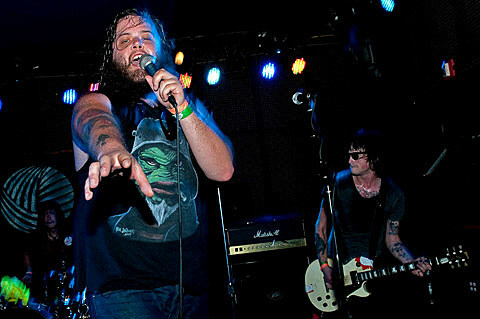 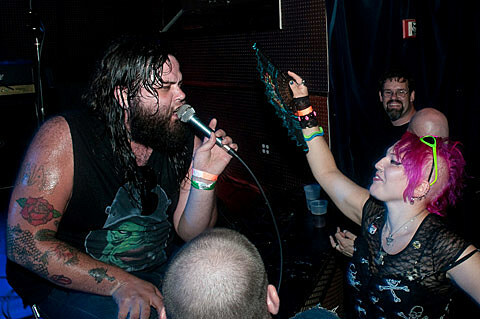 Dwarves then packed up their snotty attitudes and fun riffs to play The Studio at Webster Hall the next night (7/16) with The Stalkers, The Threads, and Cvlt War. 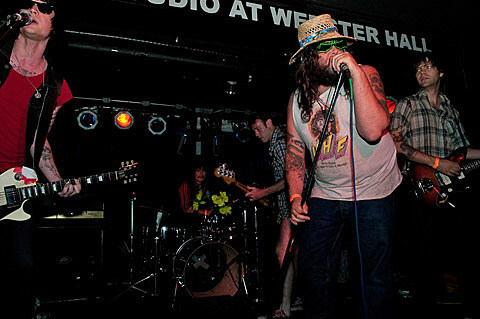 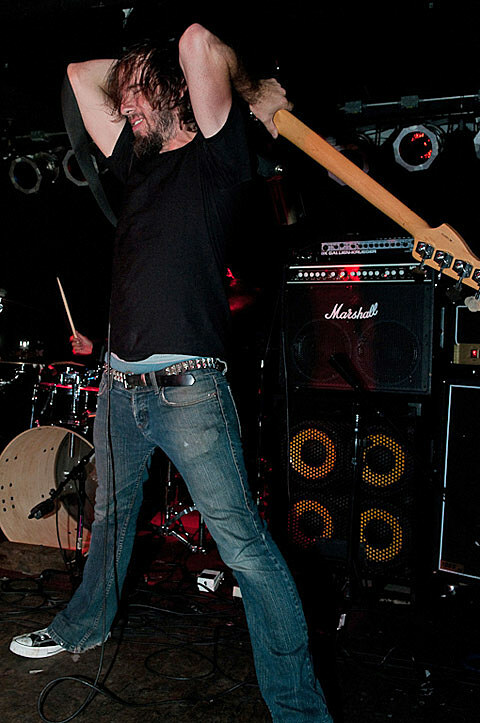 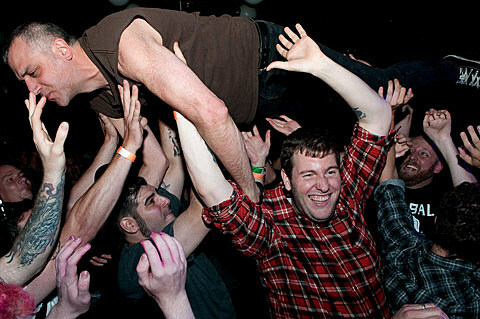 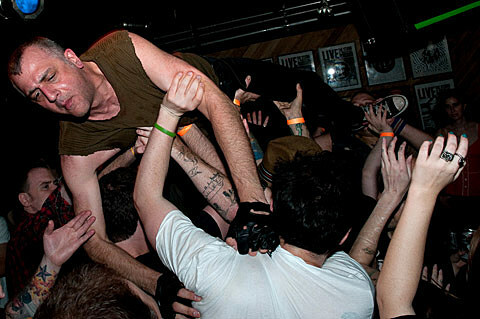 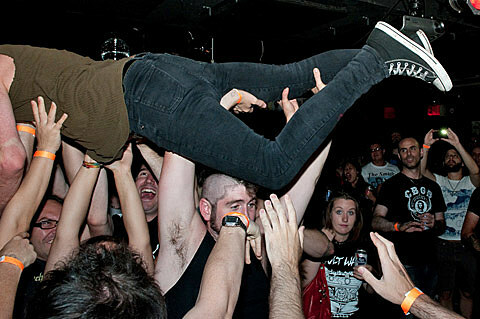 Pictures from Knitting Factory are in this post.